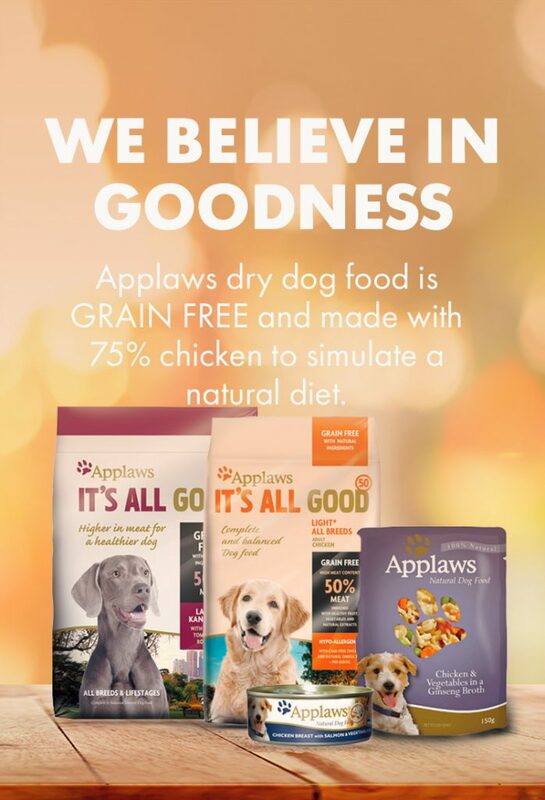 Whether you have a new puppy or an old faithful, our dry food range offers your dog completed and balanced nutrition. 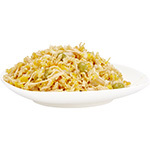 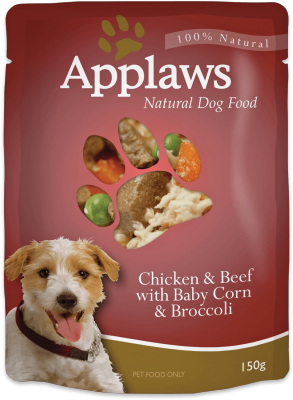 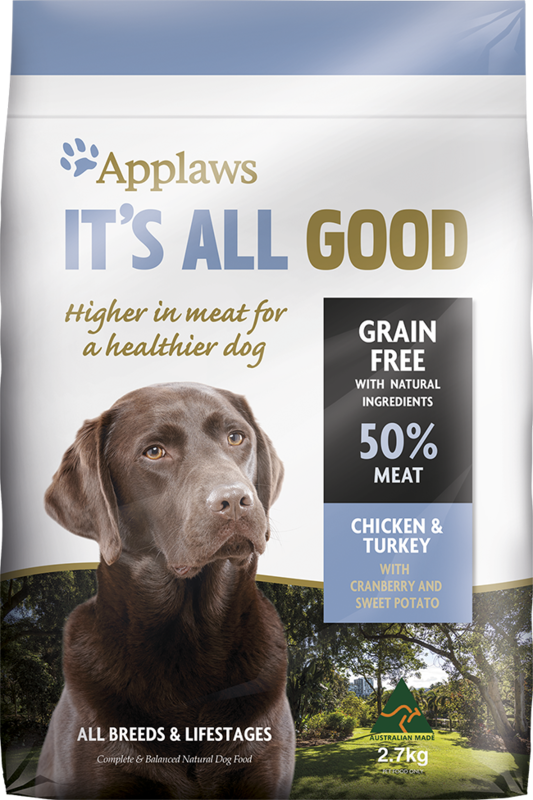 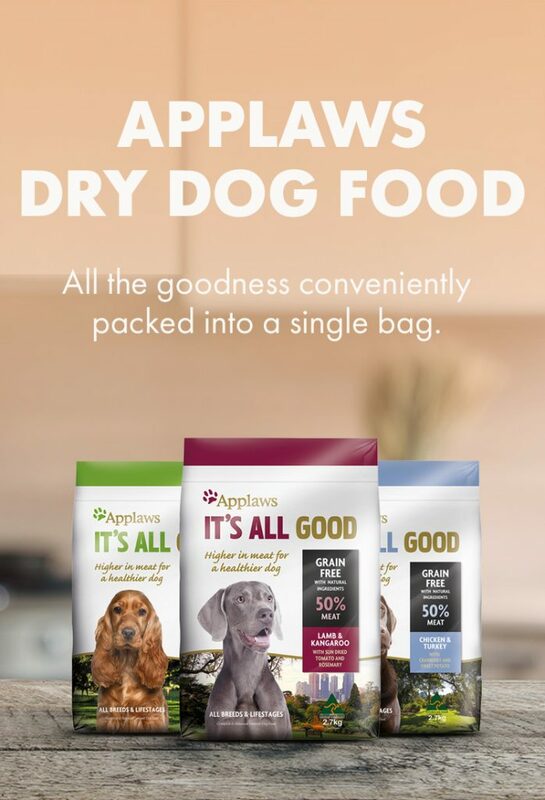 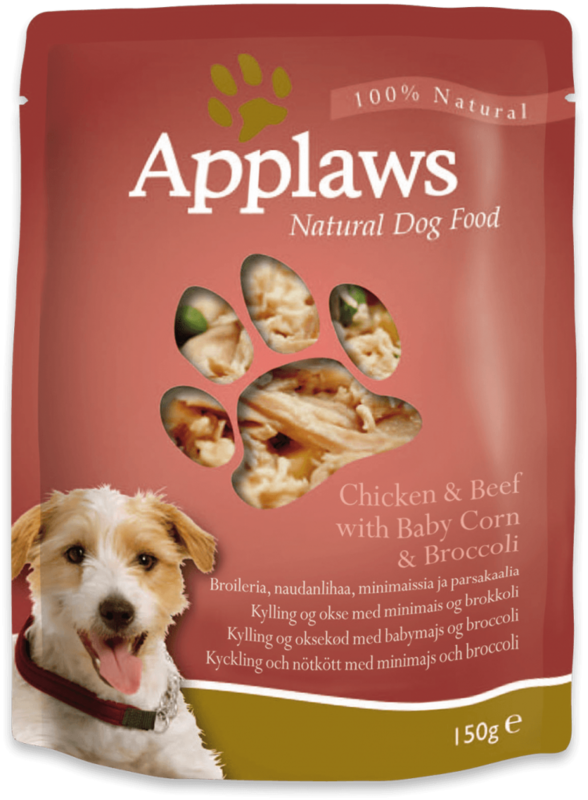 Applaws dry dog food is GRAIN FREE and made with 50% meat to simulate a natural diet. 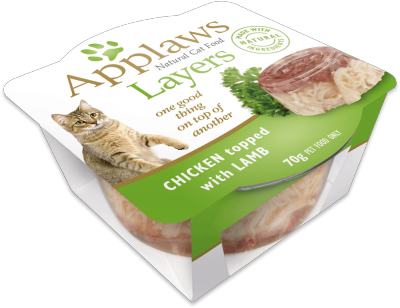 Our tins and pouches are packed with real meat including chicken breast, tuna, salmon and mackerel which can be a great source of omega oils. 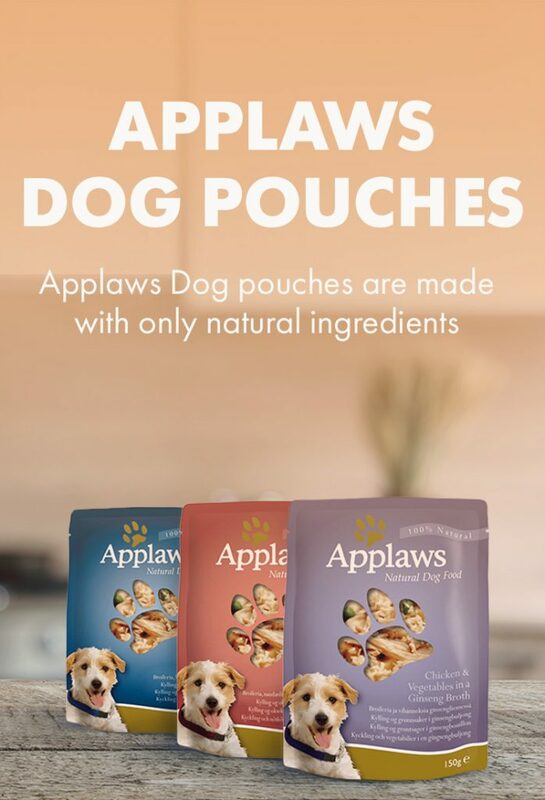 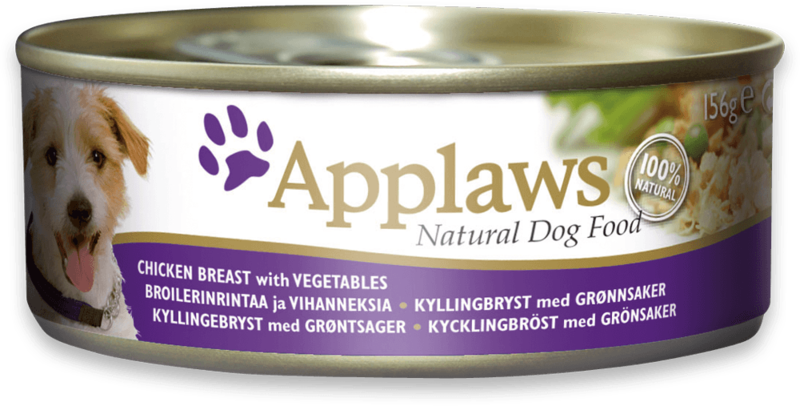 100% natural, Applaws Dog tins are packed with human grade Chicken Breast. 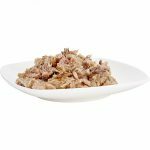 The only thing that’s added is a range of tasty toppings including Tuna, Salmon & Vegetables.